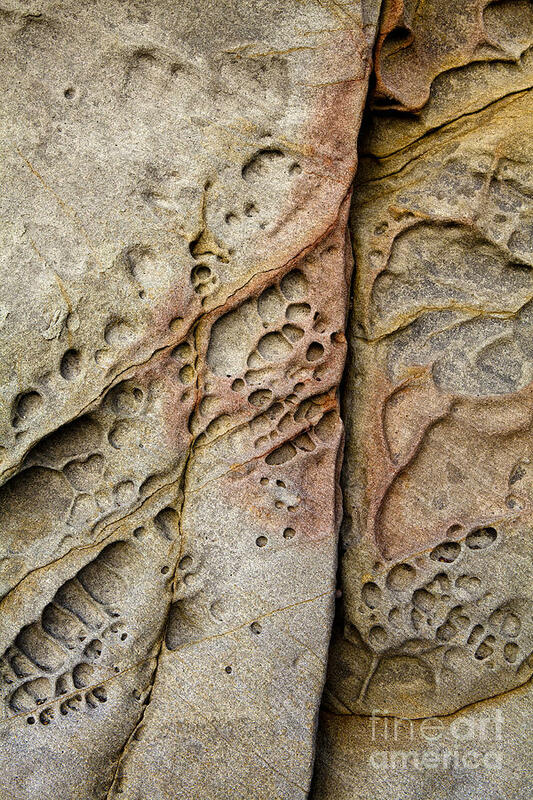 Abstract Rock Stained With Red And Gold is a photograph by Sharon Foelz which was uploaded on May 9th, 2015. 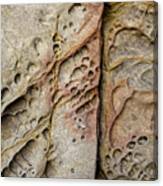 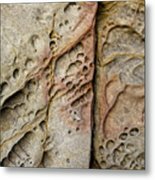 Angled lines, perforations and natural colors from this coastal rock formation in Cambria, California creates an abstract image. 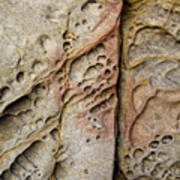 There are no comments for Abstract Rock Stained With Red And Gold. Click here to post the first comment.